15 Things That Betty White Is Older Than | Do You Remember? 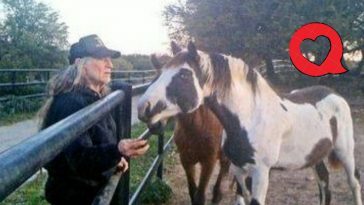 Betty White – we know her and love her. She’s a comic dynamo who’s been performing for over 70 years in a variety of roles. 70 years seems like a long time (probably because it is), but would you believe that inventions like the ballpoint pen or even sliced bread hadn’t been invented until after she was born? Seriously! People were still slicing their own bread when America’s sweetheart was growing up. There must have been crumbs everywhere. On this list, you’ll find more items, inventions, and even concepts that were but a twinkle in the eye of their inventor when Betty White was born. This list of inventions that Betty White pre-dates is full of surprising facts and fun trivia that you can use to impress your friends. 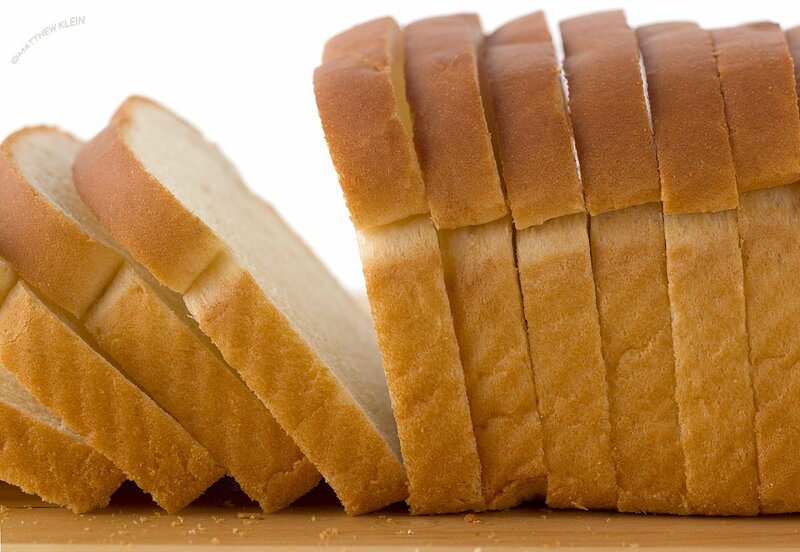 Although it seems like such a simple concept, sliced bread was not invented until 1928. Creator Otto Frederick Rohwedder actually had a prototype for his bread slicing machine as early as 1912, but it was unfortunately destroyed in a fire. 16 years later, the Chillicothe Baking Company sold the first loaf that utilized Rohwedder’s slicing machine, called “Kleen Maid Sliced Bread”. 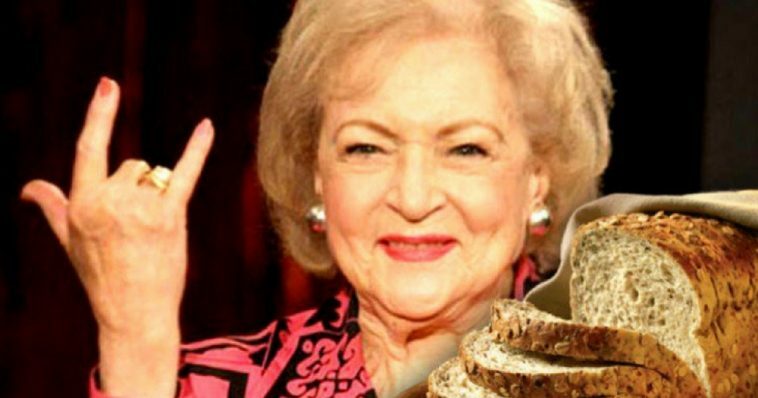 It just goes to show that Betty White isn’t the greatest thing since sliced bread; sliced bread is the greatest thing since Betty White. 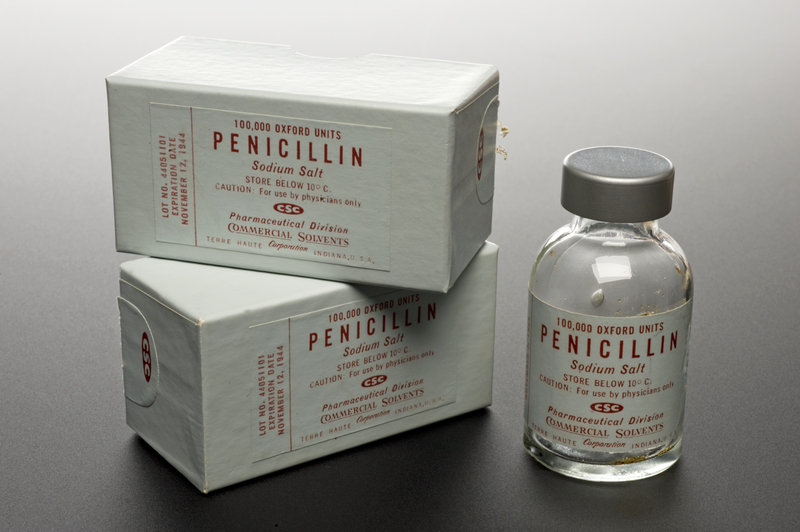 Penicillin was discovered in 1930, 8 years after a little baby Betty White was birthed fully formed from her father’s skull, like Athena from Zeus (but much funnier). While Penicillin and Betty White still going strong, we’re sure that the antibiotic craze is going to die out long before our love of Ms. White. 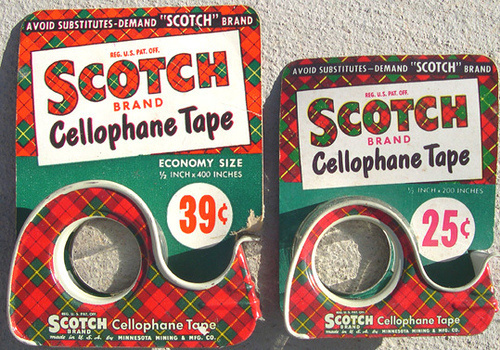 Initially, we were under the influence that Scotch Tape originated in Scotland some time in the 18th century, but boy were we wrong! Some egg head named Richard Drew actually invented the miracle adhesive in 1930, 8 years after Betty White was gifted to us from the heavens. 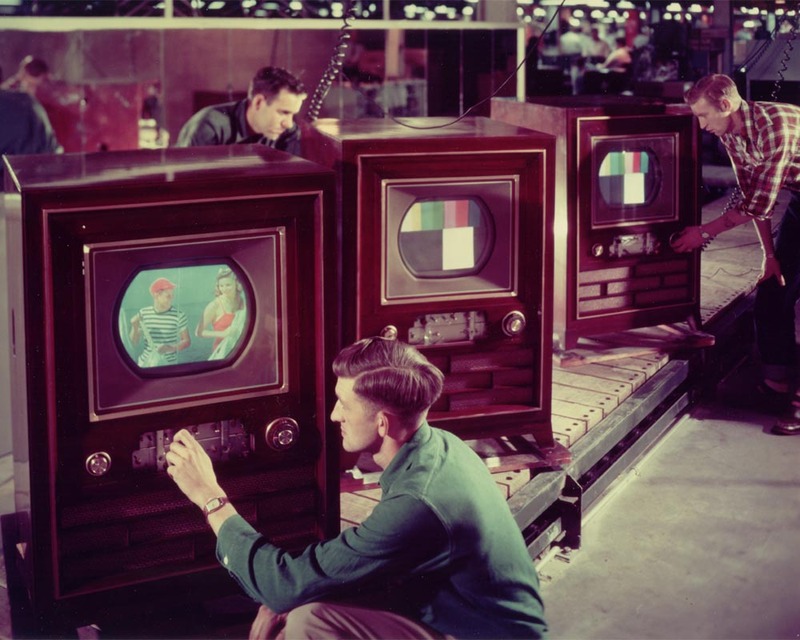 In 1950, color television was slowly introduced to the world via CBS broadcast. 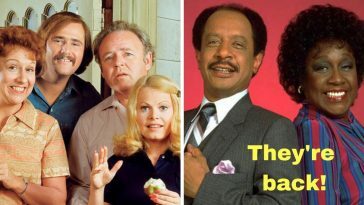 Knowing, even then, that what the American public craved on its television screens was Betty White, the first color visual that shown to television viewers was Ms. White’s winning smile. For those viewers unfortunate enough to have color television, they were shown a black and white slide show of a burning oatmeal factory. 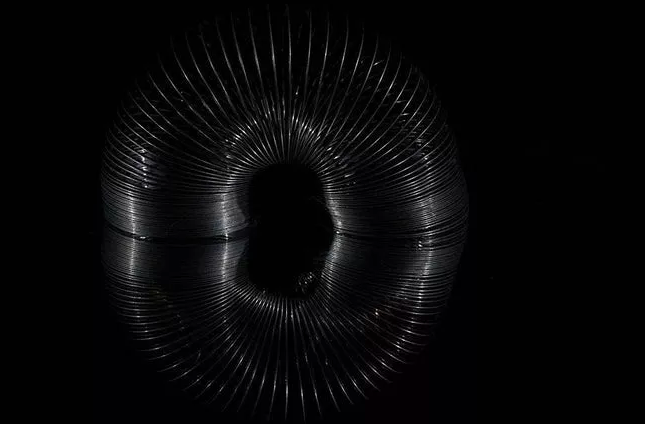 What were slinkys? Were they toys meant to be enjoyed by all ages, or apparatuses created to tangle and torture men and women, young and old? In 1947 (four years after the invention of the slinky) Betty White launched a congressional hearing to answer that very question. Unfortunately, her report was inconclusive. Source: US Patent Office. 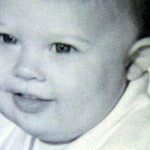 Can You Tell Who this Baby Grew Up to be?